Happy Sunday AMW Friends! I will be sharing my favorite restaurant find at Blue Bay, Macapagal! Just so you know, I love that place because there are many restaurants and shops, at the same time, there is a wide area where Kyle can run around chasing after bubbles! So a couple of days ago, Mr AMW and I invited my parents-in-law to join us for dinner! 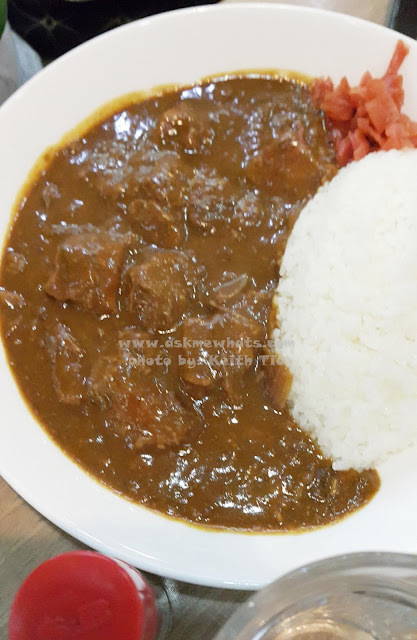 We were all craving for Japanese Food so we went for the usual suspect, Japanese Curry Shop BEE. The place isn't jampacked like most restaurants but let me tell you about their food, serving, and service. The only complaint probably is how the restaurant is full of mosquitoes! The staffs knew about it and they acknowledge the issue! But overall, it was a good experience! Mildly spiced, the beef cubes are very tender and you get a good amount for the price you pay! I may not be a fan of "beef" when it comes to curry dishes but this definitely is a refreshing experience! This was highly recommended to me by the server and all I can say is, this Ramen tastes even better than specialty ramen places! A must try because the soup base is extremely flavorful! 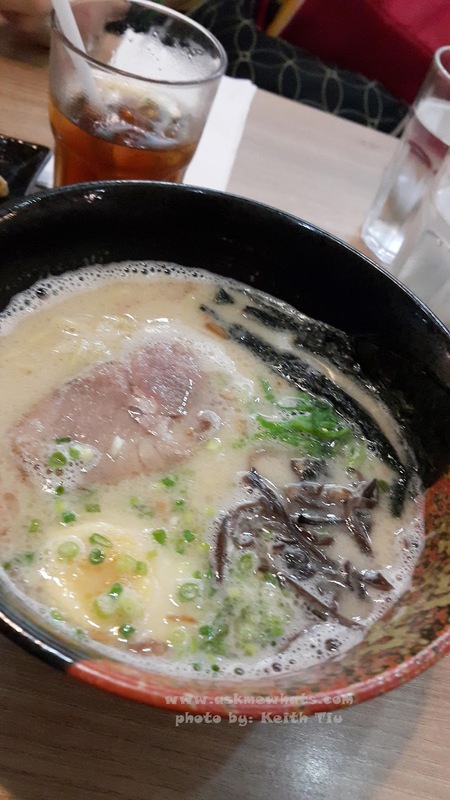 Plus, I love the fact that you get a good serving of fresh noodles, no need to order extra. Another winner! 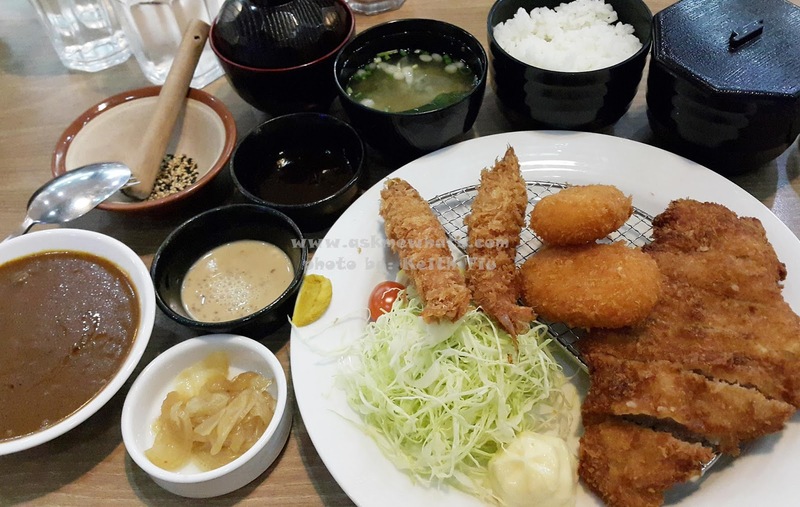 You get a full serving of crunchy pork cutlet drizzled with their specialty sauce! 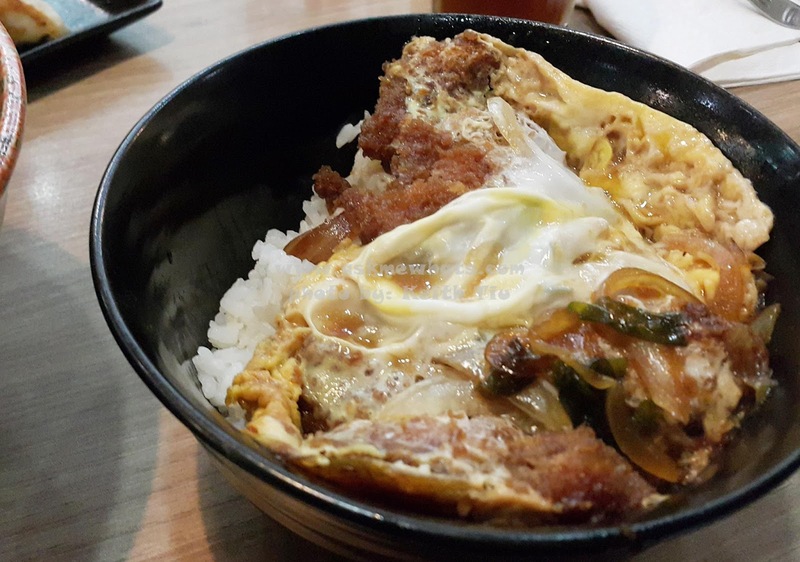 The scent of Japanese rice and the sweet sauce makes a perfect "tummy filler". 2 miso soup, 2 iced tea and 2 rice bowls. The price range is around Php500+. You can ask separately for their "combo meals". This is a 2-share dish that is perfect when you are on a date! :) I love the fact that you have a choice of Curry Sauce or their sweet Katsu sauce. Overall, the price range is extremely friendly and you get a good serving! 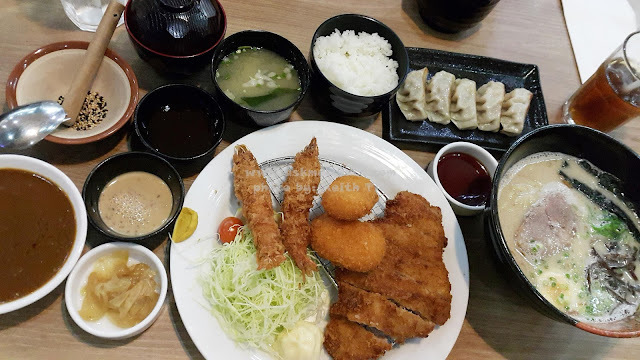 A must for family get-together or when you are just craving for Japanese dish without the hassle of waiting in line! Have you dined in this restaurant? What other restaurants in Blue Bay do you highly recommend? Wahahaha Mosquitoes maybe they should offer insect repellent (jk!) Anyway the donburi looks mouth watering! OMG my SO loves Japanese curry. Although he likes his only mildly spiced. The prices are really good. I will have to drag him here sometime! yes! i agree! super good price no?